v3.76 - fixed a bug where Simulation Models were not rolled out for Windows 10 Store Apps. v3.72 - Support Menu access to dna Product Icons (for Merchandise). 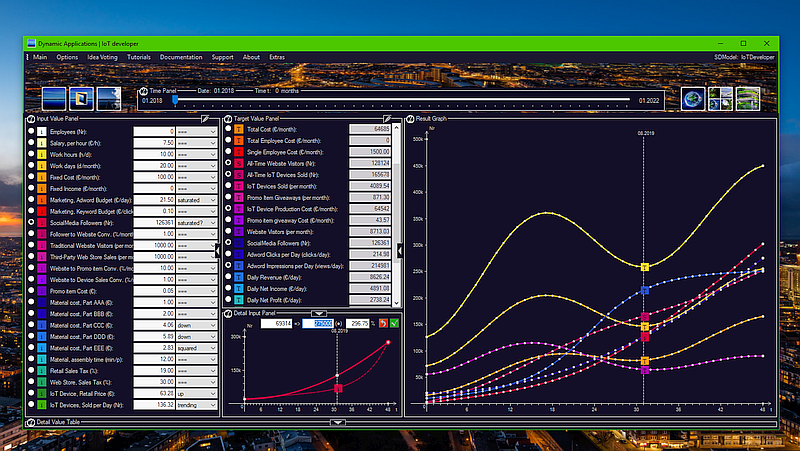 v3.52 - Dynamic Applications folder with builtin Simulation models. v3.48 - dna License declares a 25 Euro Bug Bounty.